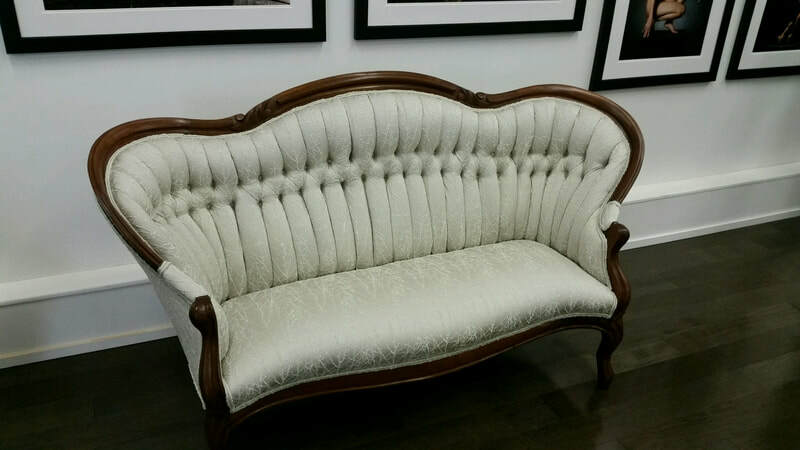 ​​Since opening in 1938 in Peabody, MA we have become one of the largest upholstery shops on the North Shore. We believe furniture should be built to last and passed down through generations. 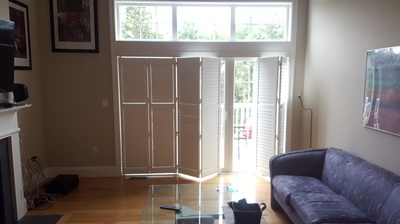 We design custom window treatments to fit any window and compliment any decor. 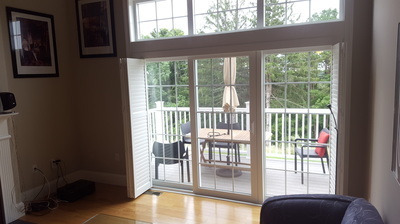 Let our experienced designers help you select the styles and fabrics that are right for your home. Schedule a free consultation today. 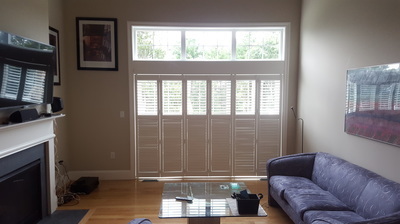 ​﻿Landry Home Decorating is your local authorized Hunter Douglas dealer for Peabody, MA and the surrounding areas. 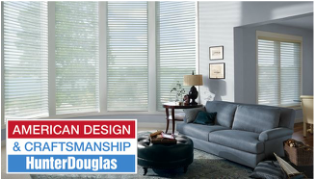 We carry the premier Hunter Douglas products. Visit our Hunter Douglas Website. Landry Home Decorating is your one-stop source for all your interior design including custom window treatments﻿, shades, blinds, shutters, draperies, curtains, slip covers, fabrics, upholstery and more. We are an authorized Hunter Douglas dealer and carry a wide variety of Hunter Douglas window coverings, including: Duette® Honeycomb Shades, Silhouette® Window Shadings, Luminette® Privacy Sheers, wood blinds, shutters and more. 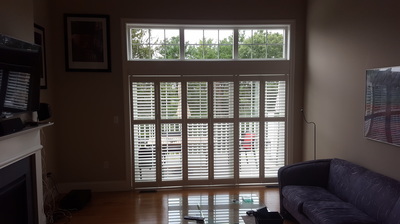 Some of our more popular window treatments include sheers and shadings, honeycomb shades, shutters, horizontal blinds, vertical blinds, Roman shades, roller shades, and woven wood shades. 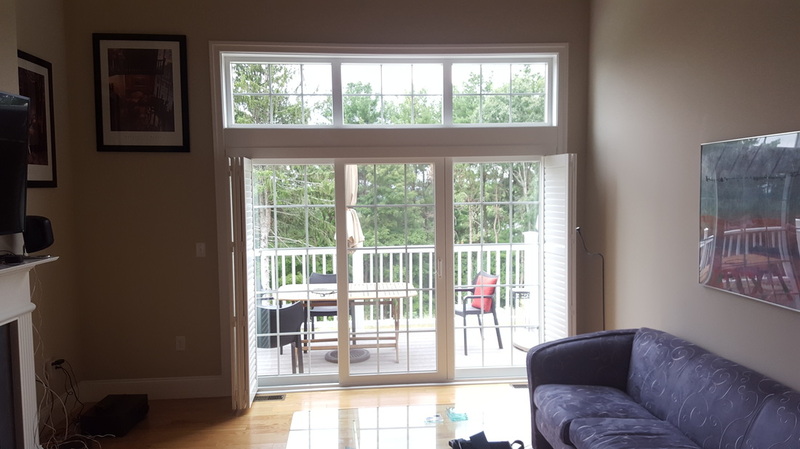 Our experienced design professionals and installers will help you find a solution that looks great and that will give you and privacy and light control you need.